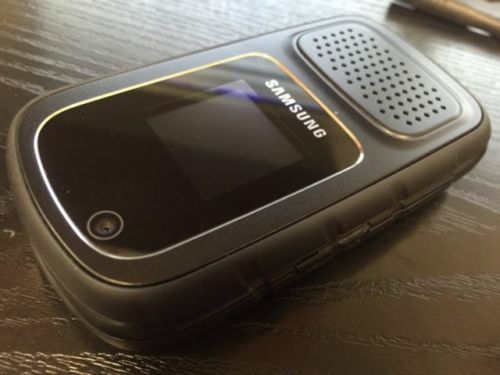 This phone has no scratch, no dent and no damage. 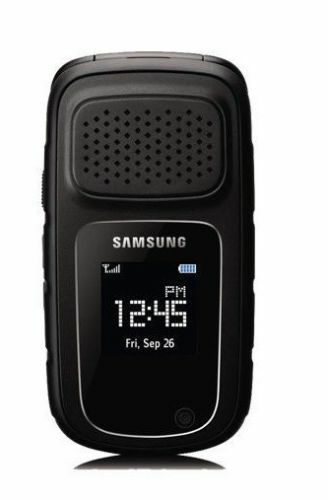 It’s not in retail box and come with battery and wall charger. 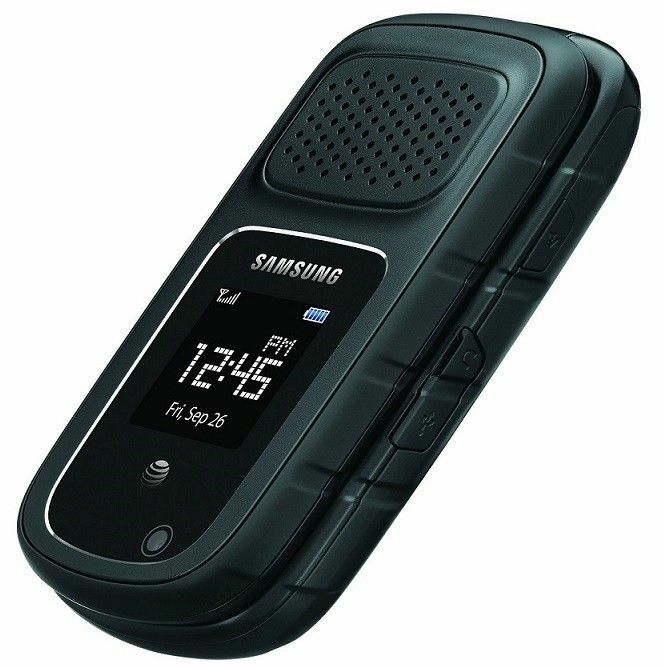 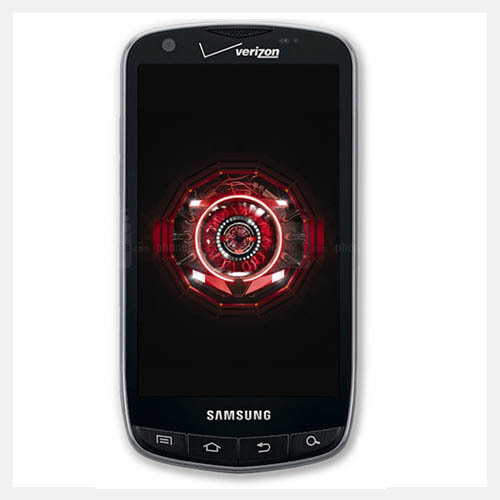 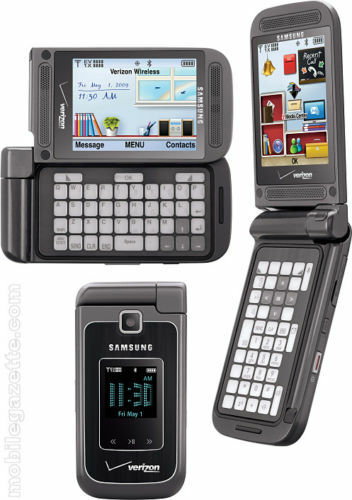 The Samsung Rugby 4 is a simple rugged clamshell phone with a 2.4-inch QVGA display, a 1.3-inch screen on the front, Wi-Fi connectivity and a 3-megapixel shooter. 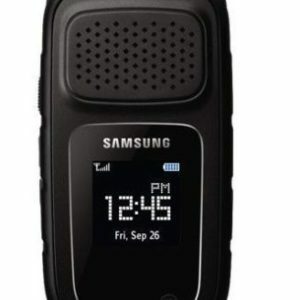 This device has been extensively tested, is fully functional, and ready for AT&T‘s Micro SIM card. 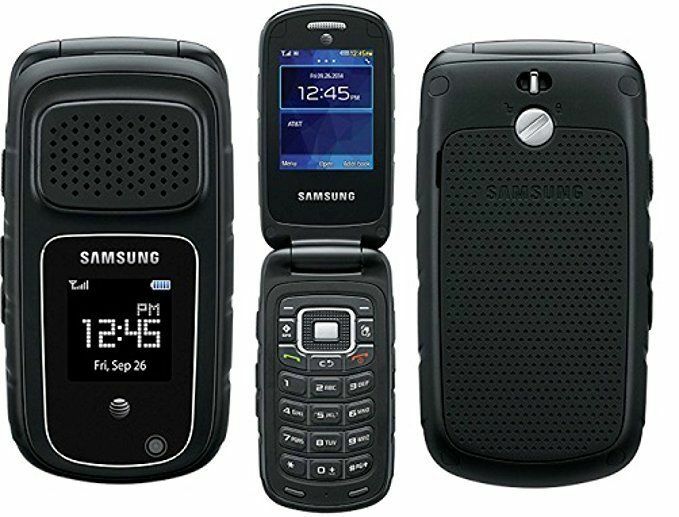 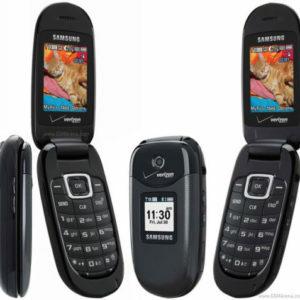 We offer a 30 days exchange warranty on this phone.